10:30: Coming Home worship service with Pastor Erv Arnquist. 11:30: Catered Dinner following service. 2:00 pm Fall Music Festival featuring Gary Gylsen and Pure Country. Contact Peggy at (320) 986-2478 for more information. 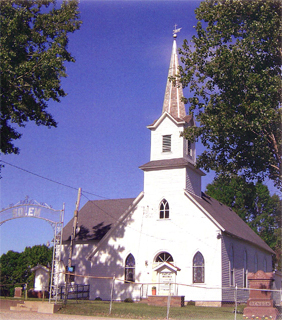 To read more about the Solem Church Preservation Association, click HERE.